We are thrilled to announce that there are a number of new art classes next to meet the needs of the students. There are half year classes and some honors level courses, and a new track titled " Art Fellows". 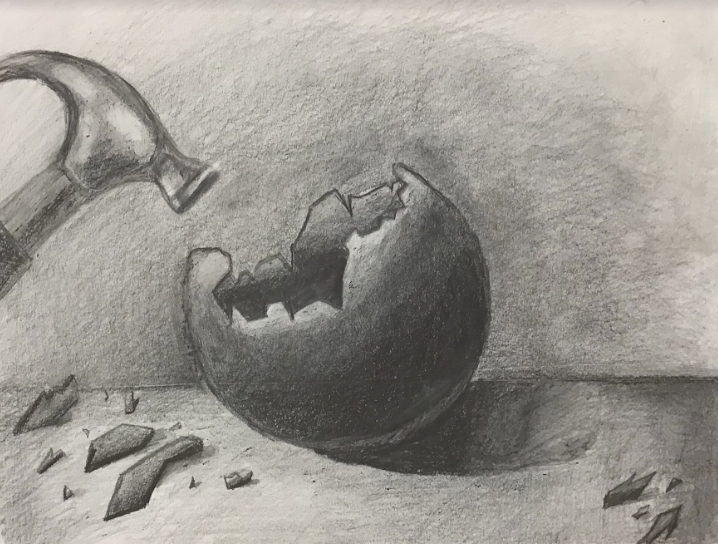 Please reach out to any of the art teachers if you have any questions about our program and the courses offered. New this year. Snow Farm, The New England Craft Program, is launching a free initiative to introduce young artists in Massachusetts to the craft school experience - learning traditional and contemporary craft in an immersive residential setting. The Craft Summit will feature workshops in glassblowing, flameworking, ceramics, metalsmithing, fiber arts, and painting/drawing. Participants will stay overnight in the Snow Farm dorms, eat in the dining hall, make art and make friends. The weekend is open to forty-eight 10th grade students who go to high school in Massachusetts. Each high school in Massachusetts is invited to send one 10th grade students at no cost to the school. Only 48 spots are available and students will be accepted in the order they enroll. Registration is at www.snowfarm.org until October 15 or until the program is full. Did you know that right here in Burlington where you go to school, there are over 250 Acres of Conservation Areas? Conservation Areas and Public Parks are important – not only do they provide safe, peaceful, natural places for hiking, walking, biking, and enjoying nature they also protect the natural habitats of many insects, wild animals, trees and plants. Many of the conservation areas also have wetlands. Some of the types of wetlands in Burlington are streams, rivers, brooks, creeks, ponds, lakes, swamps, vernal pools, and marshes. Wetlands are very important, they help prevent flooding, they provided a natural habitat for wildlife and they help make sure we have clean water to drink! 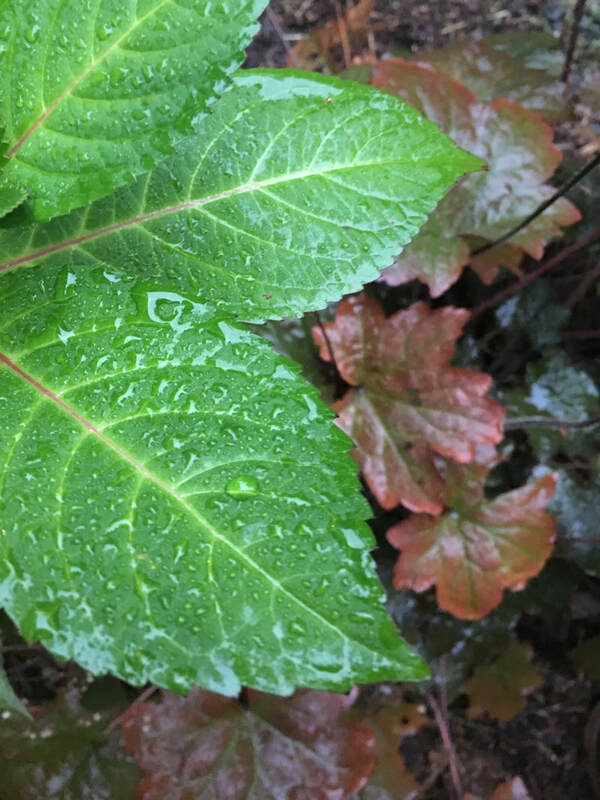 The Conservation Department and the Conservation Commissioners make sure these areas stay protected and want to keep them clean and beautiful for everyone to enjoy. Since these areas are so special, there are rule for visiting them. The rules are there so that the wetlands can stay clean and protected, and the wildlife, trees and plants can be safe and enjoyed for many years. 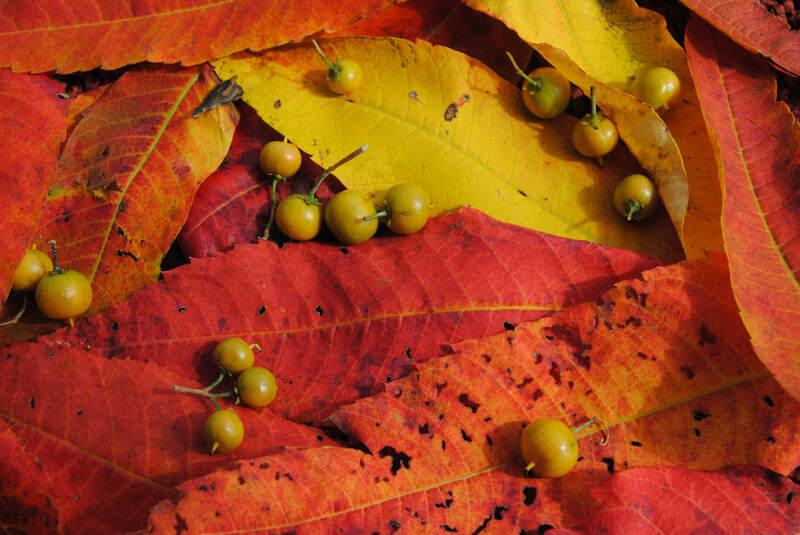 Want to participate in the Natural Burlington Art & Photography Contest? Everyone who participates will have their artwork or photography featured at the 2018 Natural Burlington Photography & Art Exhibit at Grand View Farm on November 6th from 6-9pm. POSTER: Make a small (no larger than 11x14) poster about Protecting Conservation Areas. The poster can either list the conservation areas rules or focus on just one (example: No Littering), or it could simply explain why they are important. 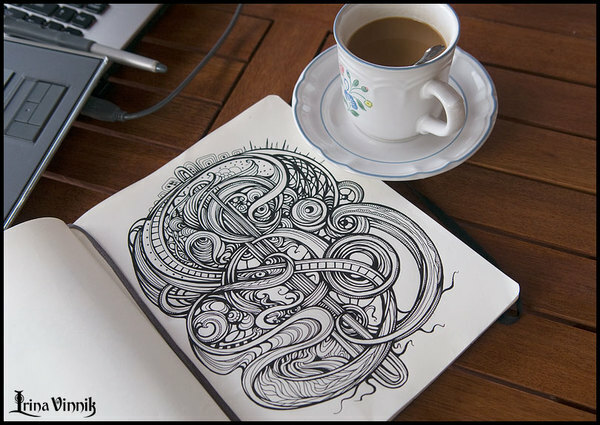 Use words, drawings, colors, any artistic medium is acceptable. Be creative and have fun. You can make the poster on your own or with up to 3 other friends. For original artwork please include the Title/Name and a brief description of your piece. Artist Bren Bataclan who makes happy, bright vibrant works of art. He also spreads kindness by giving away free art! Check his TEDx Talk and interview! It will make you smile! Thanks to a grant from the Burlington Education Foundation Bren will will be here at BHS on Wednesday September 26th (times listed below) to meet and talk with all of our students. Bren was born in the Philippines and moved to the US with his family in 1981. He was 12 when they arrived to settle in Daly City, a section of San Francisco with a large Fillippino population. 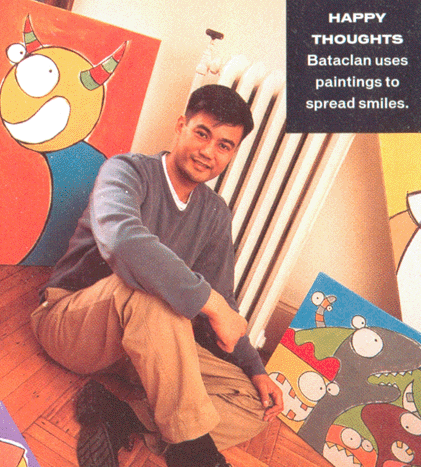 Bataclan's artistic goal is to make people smile. One way he achieves this goal is that he gives some of his paintings away. His paintings have reached people everywhere from Austria to Uganda, from Aruba to Wales. 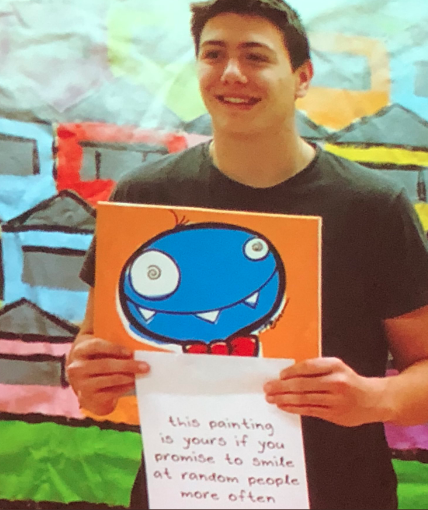 What started as a street project 15 years ago has grown into Bren having given away close to 3,000 paintings in 70 countries as he continues to spread his message of kindness. When he gives away his paintings, there is a note asking people to 'smile at random people more often. It is this message we hope to share with students and staff at BHS on September 25th and beyond. Your Voice, Your Choice, Choose to be Nice. You can read more about Bren here: Bren Bataclan wants to make you smile. Applicants for graduate schools are welcome. In addition to the college marketplace, you'll find information sessions for design-focused students. Hear the inside story from the keynote speaker, who will describe pathways towards the profession as well as from a panel of professionals who will present the rewards and benefits of an architecture education. 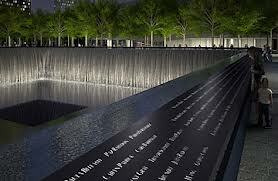 The 9/11 Memorial honors the sad day of loss in our country. Artists, architects and designers used their talents to create a memorial that honors the horrible events on 9/11. Here is video of architect Michael Arad discussing the memorial. Here is video of one of the artists discussing the lighting installation created that will be on this evening. 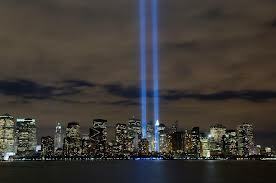 This display, known as Tribute in Light®, appears as twin shafts filling the void of where the World Trade Center twin towers previously stood in lower Manhattan. The memorial plaza will be open on Sept. 11 to the general public for the first time since the attacks, from 6:00 p.m. to midnight, for anyone who wants a closer look at this feat of illumination. Tribute in Light® has become known throughout the world as an example of the healing power of art as people remember and revisit the 9/11 Memorial. 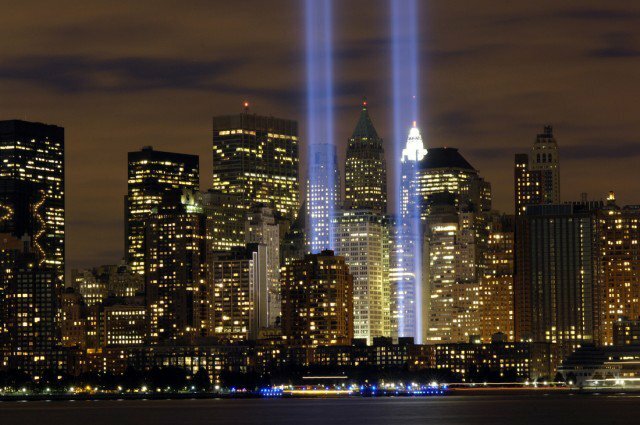 After 9/11, several individuals came up with the idea of two beams of light rising above the skyline of New York. These artists, lighting designers and architects collaborated as part of the effort to promote unity during the massive rescue and recovery that was underway. 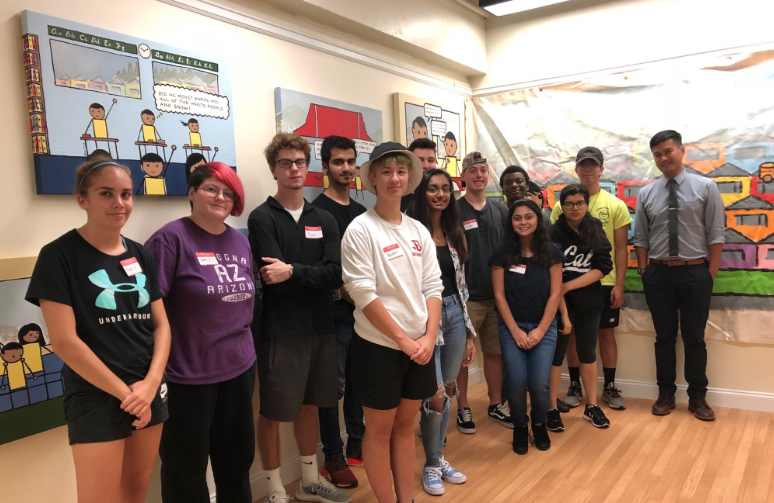 The team received a grant from the Lower Manhattan Development Corporation and additional assistance by Con Edison, New York’s utility company. 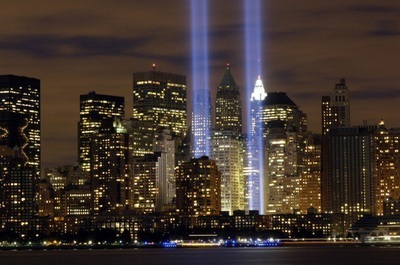 Six months after 9/11, the lighting tribute was presented for the first time on March 11, 2002. It was produced by the Municipal Art Society of New York (MAS), founded in 1893 to preserve landmarks and public spaces, and Creative Time, an organization that commissions public art. 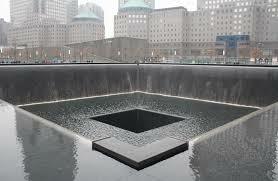 The 9/11 Memorial created the Artist Registry. 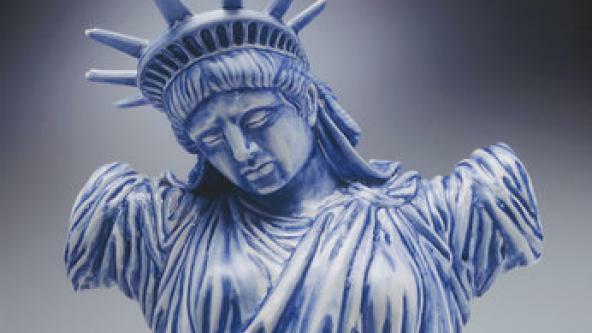 This is a database of professional and novice artists who created of works of art in response to 9/11. 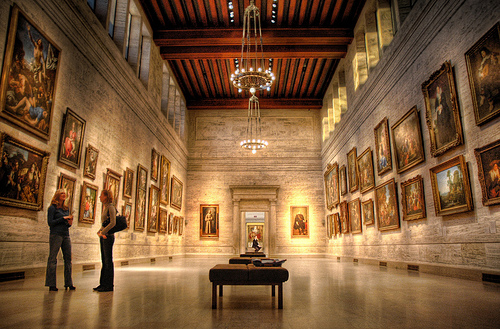 It is a wonderful collection of art from around the world and a great way to see how others express there feelings and emotions through art.